Connecting Rochester to the World Since 1957. 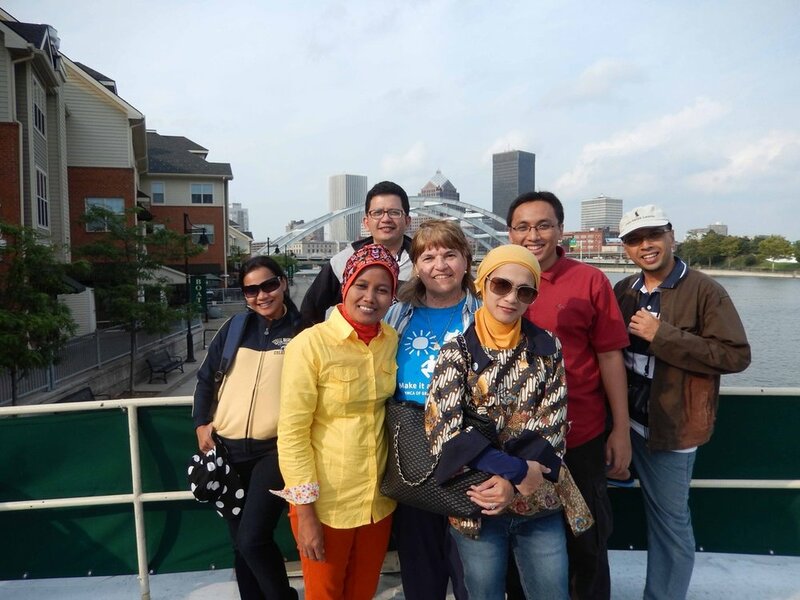 Rochester Global Connections offers comprehensive programs for the Greater Rochester community to engage with international students and international visitors. 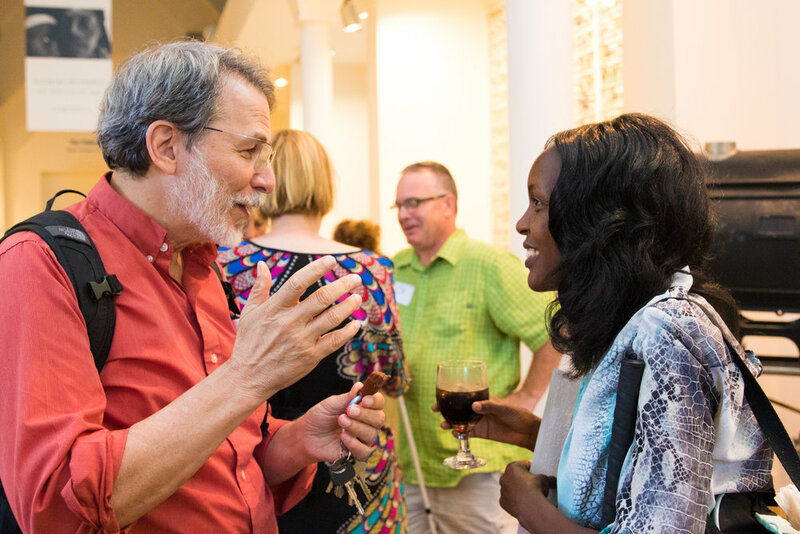 Our programs build bridges across cultures, foster dialogue, and promote global understanding. We are dedicated to enriching people's lives through cultural exchange and creating an inclusive, global community. 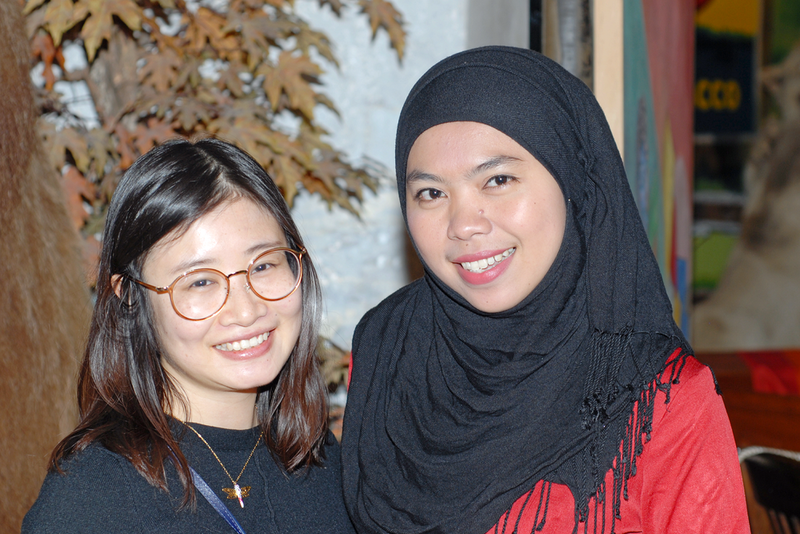 Rochester Global Connections engages globally-minded people who want to be more connected to the world—and to each other! Members of Rochester Global Connections can experience cultures and diversity that goes far beyond our city limits. By opening your mind and heart, you can learn about other cultures and engage with the world beyond our city limits.